If you are in some kind of unhealthy relationship, whatever form that takes, the only thing that you can do, other than leave, is to take responsibility for your part in it and work on yourself. I’m not saying it is your fault if someone is mistreating you, but to a certain extent you have perhaps unwittingly allowed it. This is good news because it means you have the power to change it. Here is a personal example to demonstrate what I mean. When I was 8-9, I was at a nice private prep school in the South of England, where I was punched and kicked daily. Because I had been taught to “turn the other cheek”, I consciously resisted reacting and so it continued to happen. It was only when one of my attackers took me by surprise from behind one morning, that my involuntary reaction took over and I punched him in the face. He ran off crying like a toddler and from then on I was never hit again. So in a sense, through my lack of reaction, I had been allowing them to bully me. In a similar way, if you are being mistreated either at home or at work, the only person who can do anything about it is you. It’s no good complaining, “my boss/partner/mother never listens to me.” You need to learn to communicate assertively so that you can express your opinions and feelings openly. If you show that you believe in yourself, people will start to listen to you. If you are being spoken down to by someone as if you are stupid and inferior, it more than likely has much more to do with an insecurity issue they have than anything to do with you. I remember many years ago that I left a job where my boss had been treating me like dirt for a few months. The day I was to leave she confessed that she had been extremely upset because her boyfriend was being unfaithful. It may not be as dramatic as that, but there is usually some other explanation for someone’s behaviour towards you if it seems excessive. If this person is your boss as in my case, you may choose to be patient until you find another job where you are treated with respect. In the meantime, you can certainly work on respecting others, and on respecting yourself, and you should start to notice a difference in how you are being treated. No matter how much you work on your confidence and assertiveness, you can never change another person’s personality, but you may be able to limit the time you spend with them, or limit the conversation to the level that you feel comfortable with. Instead, surround yourself with people who do appreciate you and treat you well. Bear in mind that most people are well meaning and not against you. Also try to remember that people are going through different experiences, some of which may cause them suffering. Ultimately if someone is treating you badly it is because they feel bad about themselves. It is not your job to rescue them or change them, but you can consciously be kind and loving to them, while at the same time taking care to be kind and loving to yourself. I have been reading a lot about Narcissism and Borderline Personality Disorder recently. The articles about Narcissism usually talk about ego-maniac men who deliberately seduce innocent women with Borderline Personality Disorder. In these cases, the BPD victim has no boundaries, so she loves too much and is unable to get away from the man who is manipulating her. Very often these relationships involve adultery and the forbidden fruit is what intensifies the thrill of the chase. Of course, it can also happen the other way around with the woman being the narcissistic seductress and the man being the victim. The Bible lays the blame for adultery firmly on the woman’s shoulders, as if it is always she who seduces the poor defenceless man. Proverbs 5 vs 3 states, “Know that the lips of the adulteress drip honey and her words are smoother than oil.” We see in cultures where adultery is punished severely that it is usually the woman who takes most of the consequences, often paying with her life. However, I don’t think it’s ever that simple that one person seduces another while the “seducee” has no choice in the matter. 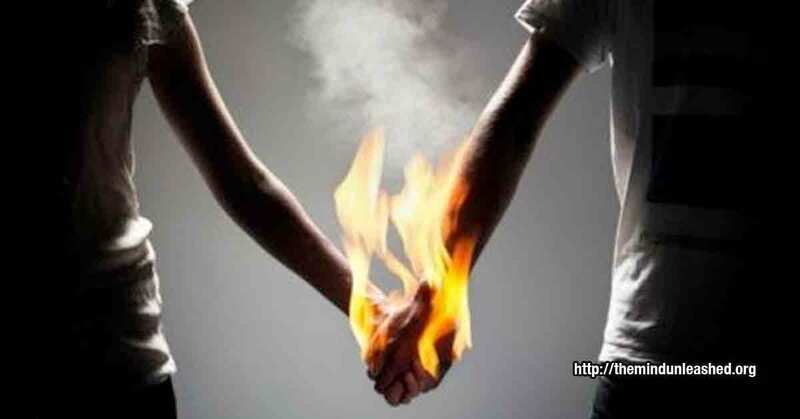 The reality is that both the man and the woman are responsible for setting up the relationship, and it may be that both have certain characteristics of both disorders. Admittedly, I am not a psychotherapist, but I suspect that the roles can alternate between the couple in different situations. After all, they attract each other, they both hold onto each other and the relationship for whatever positive feelings they are getting out of it. 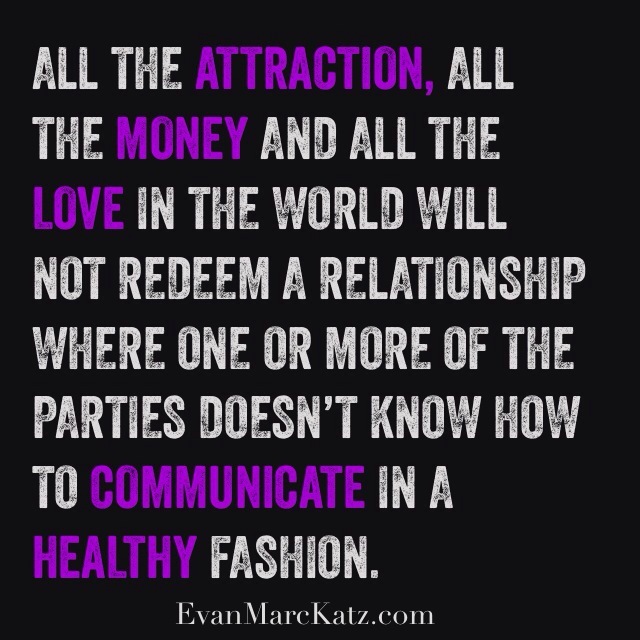 By definition though, these relationships are doomed from the start and ultimately become toxic for both. The narcissist feels swamped, so longing for freedom goes out hunting for other prey, while the BPD victim is constantly frustrated, insecure and heartbroken. If we turn to Proverbs again we see that this text written in the 4th century BC contains wisdom for the modern day as the next line contains the warning: “But the outcome is as bitter as wormwood. It is sharp like a double-edged sword.” Proverbs 5 vs 4. If you are in any kind of toxic relationship you need to either get out of it or take responsibility for your part in it and work on it through counselling, coaching, prayer, reading and retreats. The more I think about it, the more I believe that Love and Forgiveness are one and the same thing and the words can be used interchangeably. 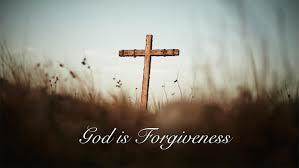 In the same way that you can say God is Love, you could equally say God is Forgiveness. Preachers often discuss these words in the Lord’s Prayer: “Forgive us our sins as we forgive those that sin against us.” They explain it as meaning that God will only forgive us to the extent that we forgive others. If God is Forgiveness, then that reasoning is fundamentally flawed. God is incapable of withholding Forgiveness. Instead, I understand it to mean that we are programmed to be able to receive and accept forgiveness only when we also forgive those who sin against us. If Forgiveness is Love, then that means that we could replace those words with: “Love us (who have sinned against you) as we love those who have sinned against us.” This makes complete sense of Jesus’ words that we should do good (forgive/love) those who persecute us and forgive seventy times seven times. When we do this, then we will be able to receive God’s love. 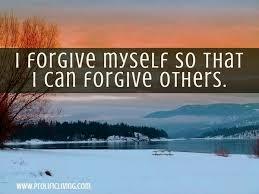 The commandment to “love one another as I have loved you” could similarly read “forgive one another as I have forgiven you” and “love your neighbor as yourself” is the same as saying “forgive your neighbour as you forgive yourself.” I wonder how many people would have illnesses if we all practiced forgiveness and love of self and others all the time. Instead of saying “I love you” to people, maybe we could sometimes try using the phrase “I forgive you,” (where it applies). It would take on such a powerful and meaningful significance and perhaps transform relationships. I can just hear it in my head now – the new song by The Beatles “All you need is Forgiveness”. We often think of loneliness affecting those who are single because when they go home at night they are usually alone. But someone doesn’t need to be alone to feel lonely. Generally, we don’t think very much about loneliness within marriage, but it is in fact very common. Because the perceived expectation is that as married people we will be happy and feel fulfilled in our relationships, people tend to keep quiet and suffer in silence. There is a sense of shame associated with being unhappy in a marriage, so the situation can drag on without relief for years or even decades, leading to desperation and even suicidal thoughts. Loneliness in marriage is the main reason for looking for comfort outside the marriage, such as affairs, whether physical or emotional. According to Guy Winch PhD, author of Emotional First Aid loneliness is a silent killer as dangerous as smoking. It takes a toll on our immune system, puts us at risk from high blood pressure and cardiovascular disease, as well as the more obvious depression and anxiety. It also affects memory function and can lead to Alzheimer’s. It works as a self-fulfilling prophecy. Loneliness makes us see our relationships in a negative light, so we believe people don’t care about us. This makes us hold back in our relating with them, which in turn makes us appear cold and aloof, thus pushing people further away from us. When we feel disconnected in marriage, we often stay together in order to avoid being alone, but the disconnectedness makes us feel helpless, so that we are unlikely to do anything about it. It’s a vicious circle that sends us into a downwards spiral and the result is we end up feeling lonelier than if we had left. Practice working on your own emotional health. This could take many forms including taking up a hobby, exercising, using affirmations, pampering yourself or setting yourself challenges to build your confidence. You might find it helpful to spend time in nature or write your feelings down in a journal. Show an interest in your partner by engaging them in meaningful conversation about things that fascinate them. Do things together. These could be very simple such as walking or going out or even watching TV, or you could discover a new activity together. As long as you are doing it together it doesn’t matter what it is. Try to understand your partner by finding out how they feel about situations. Ask them questions and really listen to their answers. Talking to a counsellor together is also helpful in reconnecting as they will listen to both sides and help you see the positive in each other. They can help you to unravel the causes of the disconnect which may be a surprise to one or both of you. Unlike friends, the counsellor is unbiased and not emotionally involved in your relationship, as well as having training and experience, so you can trust their professional wisdom. Sea Orchard Retreat is a wonderfully tranquil place. There’s a steady flow of tourists coming for their Cayman vacations and they all fall in love with it. But more than that, it is a special place where you are at one with nature and you can really slow down and connect with yourself and your partner. We’ve mentioned that we will be hosting retreats starting in September 2018 with our Healing in Marriage retreat. You will see articles posted on Facebook or on our blog, as well as videos that talk about issues in marriage that we hope will be helpful. People looking for a property usually think about it for some time. They spend hours doing searches that fit all or most of their desired criteria. They visit different properties to have something to compare them to. The whole process can take months. 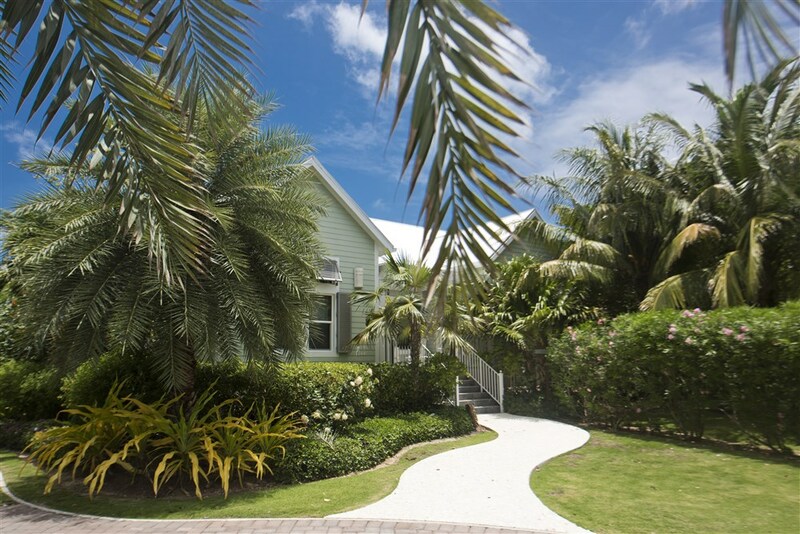 We have opened a new resort in Grand Cayman. 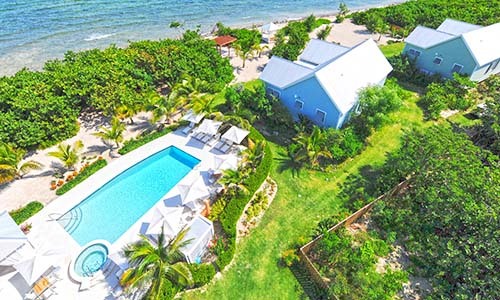 Sea Orchard Retreat is nestled in a secluded corner of West Bay, just minutes from Seven Mile Beach with all its restaurants and other amenities, and a short drive from George Town. As well as vacations, we also host Christian retreats and marriage retreats. Contact us at seaorchardretreat@gmail.com for further details and to set up your customized stay.